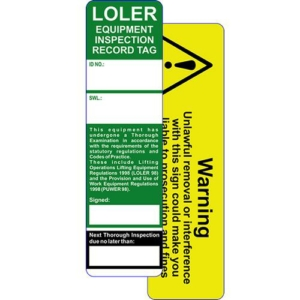 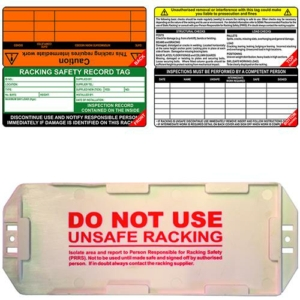 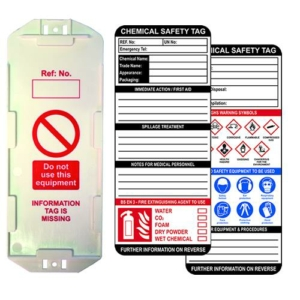 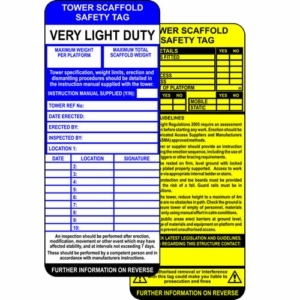 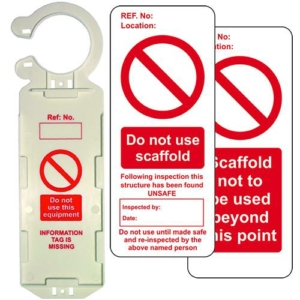 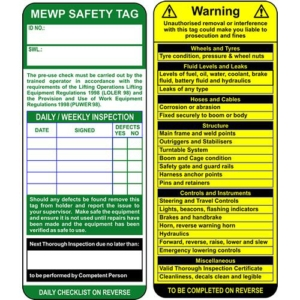 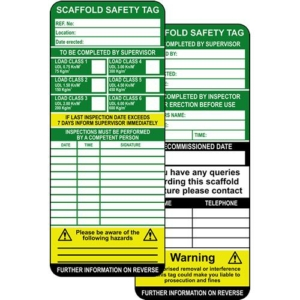 We stock a wide range of high quality tag kits for various purposes including scaffolding, forklift trucks, ladders, racking and chemical safety! 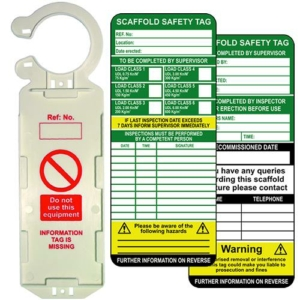 Our tag kits will help you keep your staff and site visitors safe! 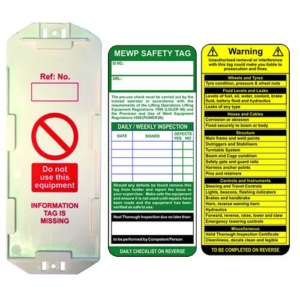 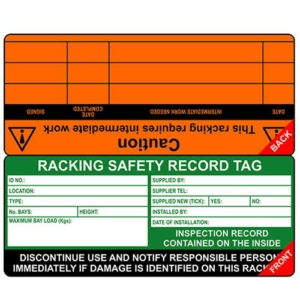 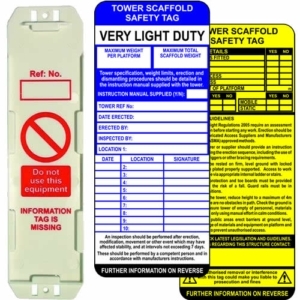 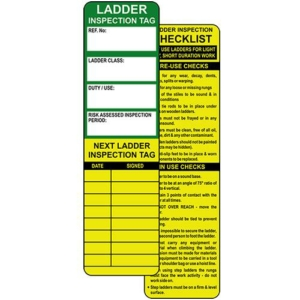 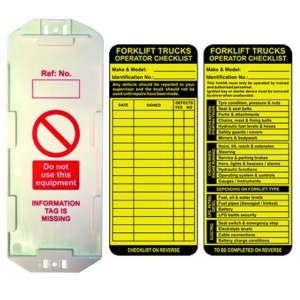 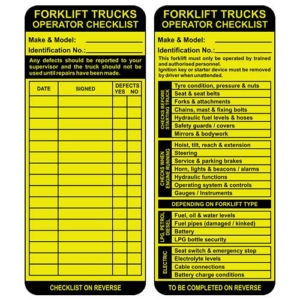 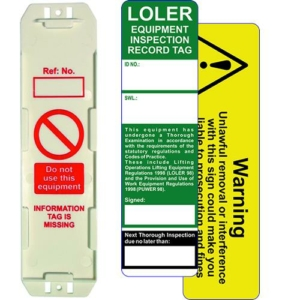 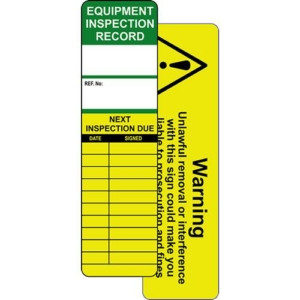 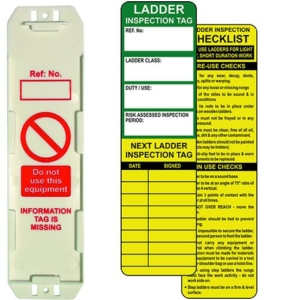 Our asset tags are designed to be attached to surfaces with a choice of cable ties, rivets, adhesive strips, or glue! 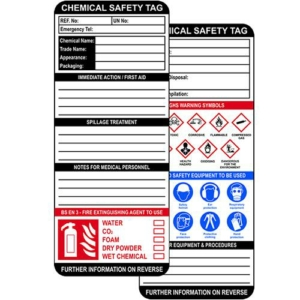 This will give you a wide range of choices that will work in any enviroment! 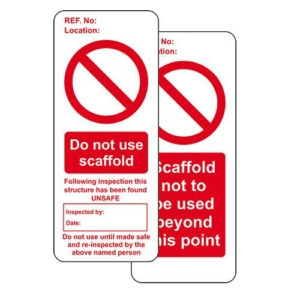 We stock signs for every use! 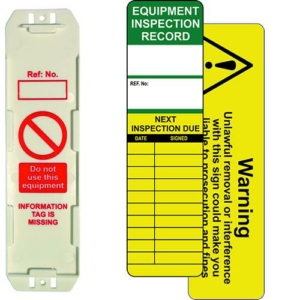 If you can't see it on the website give us a ring on 0151 678 7997!